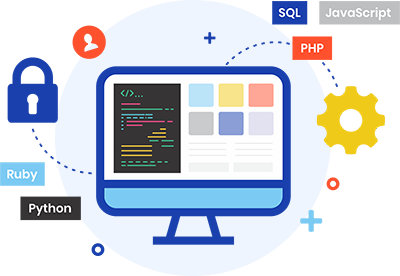 We, at InteleBiz, have a team of talented developers not only for developing a website but also for developing frontend and backend applications. Delivering a representation for the app online is an important step towards your success. 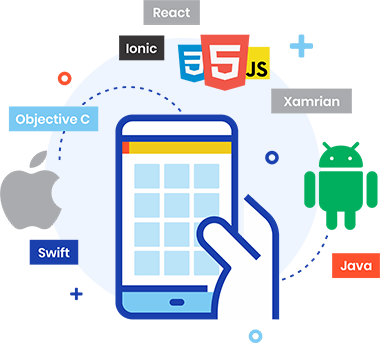 Our expert team of developers is capable of creating all kinds of promotional app websites, CMS, app functionality dashboards and, other types of web solutions. operations. We go global through our high-efficiency, interactive, and secure online web applications and solutions. With InteleBiz, you can explore our software development service. Our dedicated team works with trust, transparency, scalability, and reliability. Cellphones have already replaced the desktops. In today’s time, a mobile app has become essential for every business and startup. 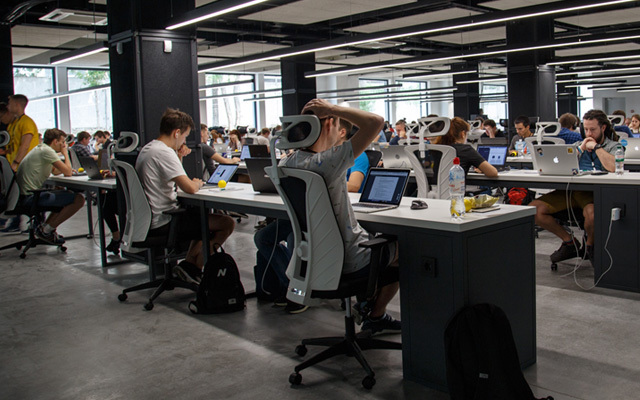 So, developing a meaningful mobile app will help in drawing the implementation guidelines and setting up great milestones for a business or startup. We work extensively in order to develop a wonderful mobile app. Our best-in-class software development service ensures that our work is in sync with your needs. We have a dedicated team of techno professionals that works with complete transparency, scalability, and reliability. Our Custom Software Development Service employs the best in industry practices. The ecommerce websites that InteleBiz designs will assure that your brand’s value is depicted extremely well. 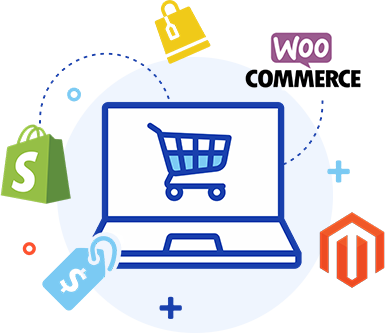 Our ecommerce website development and design will enhance the user experience, making them rely on your website to buy products. It is imperative to have unique features that can motivate people to keep revisiting your website. Content Management System (CMS) development service of InteleBiz will allow you to manage the content of your website. InteleBiz is one of the top CMS Web Development firms. The key benefits of using CMS development service include convenience and user-friendliness and convenience. The website built using CMS development is easier to access. InteleBiz develops specialized and customized APIs. 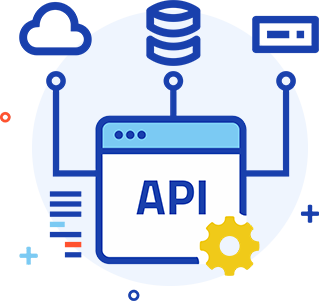 Our API integration service offers access to application data, functionality, and web services. 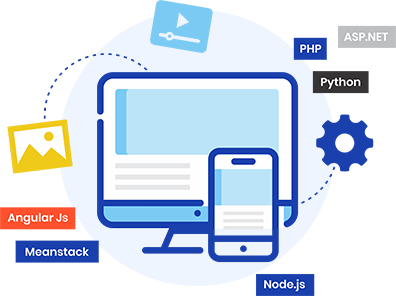 Our experienced IT professionals create APIs for cloud apps, consoles, desktops, mobiles, browsers, databases, and operating systems. We also design Hardware Platform Interfaces (HPI) to manage your computer systems as well. With highly trained, techno-savvy IT professionals, we make your complex projects into user-friendly apps. We help your business to simplify your daily operations by providing high quality, interactive web solutions. 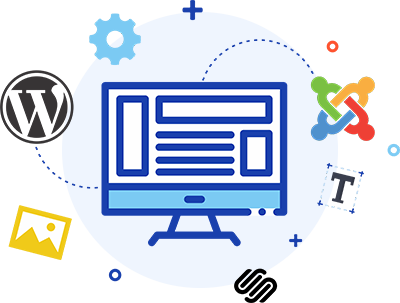 We have a professional team of web developers to correspond effectively to your expectations. Payment Gateway is the most important part of any e-commerce website, which endows the mode of payment for e-business. 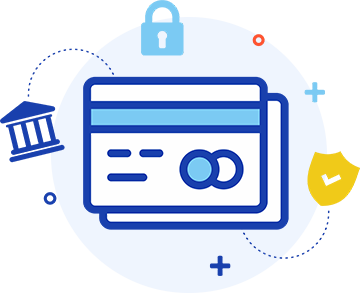 It encrypts confidential information into a safe pathway between the customers and their merchants. InteleBiz offers a full-fledged and highly secure payment gateway service.